Now considered one of the 20th century’s greatest street photographers, Vivian Maier spent her life as a nanny, secretly taking over 100,000 photographs. 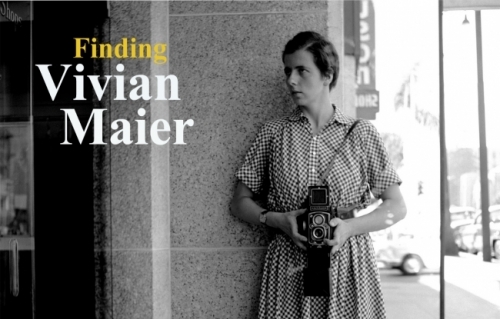 Hidden during her lifetime, Maier’s work was discovered by pure chance when amateur historian John Maloof ended up with a stash of her photos at an auction. Fascinated, he searched for more - and for the story behind the woman. Now, this unsung artist’s strange and riveting life and work are revealed through never-before-seen photographs, films and interviews with dozens who thought they knew her.